Johannesburg – Mastercard’s Index of Women Entrepreneurs report found that women account for only 18.8 percent of business owners in South Africa. Trecia Makhubele has seen the value of education in building and running a business. She is a graduate of the Oprah Winfrey Leadership Academy for Girls (OWLAG) from Mpumalanga who in 2016 co-created her own fashion business, Bohochic. 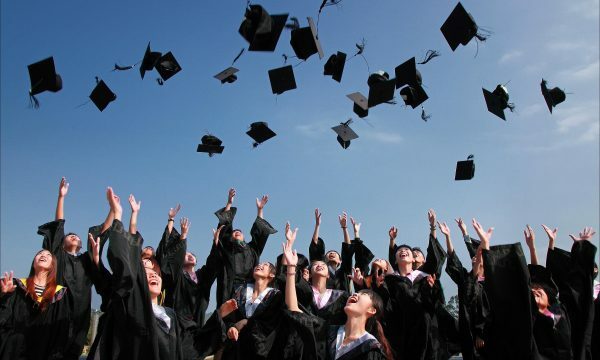 Many young entrepreneurs can get caught up in the success stories of their idols that dropped out of university or even secondary school to pursue their dreams. While the risk occasionally pays off, more often than not it leaves potential moguls without the resources and skills needed to truly compete in the economy. The process of acquiring a qualification teaches a valuable lesson in goal-setting and persistence in reaching set goals – something that is key when running your own business. “The skills that I learnt and developed while at school and University have been invaluable in running my business. Knowing how to manage deadlines, work in a team and drive towards reaching a goal have given me a strong foundation as an entrepreneur,” says Ms Makhubele. Trecia, 22 years old, has always been committed to not letting her business ventures risk her education. As Bohochic grew, she recognised that this was getting more difficult. She and her business partner, created a skills development programme in Grahamstown teaching people how to crochet so that they could eventually join the business. This has lessened the burden on these young entrepreneurs and also created jobs in the region. 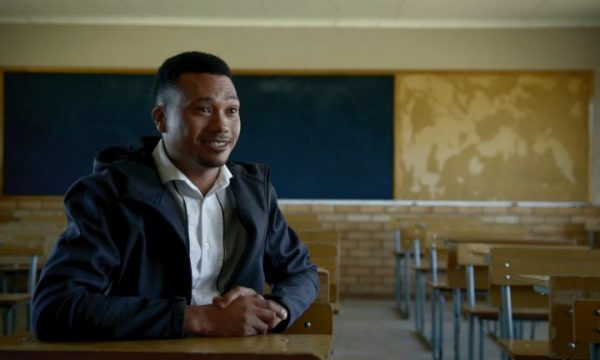 Experts interviewed have consistently rated education and training as one of the three most significant obstacles to entrepreneurship in SA. This indicates the South African schooling system needs to work on ensuring that school-leavers are prepared to meaningfully contribute and participate in the economy. 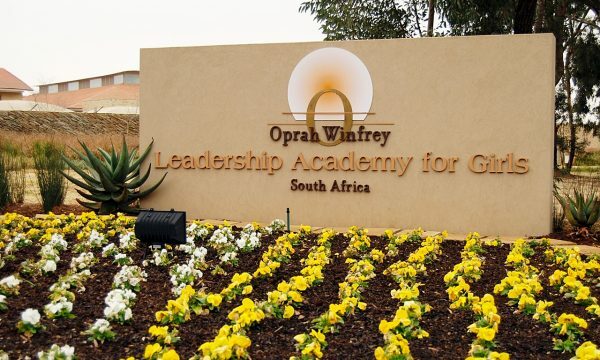 “While accountancy and economics are part of the school curriculum, it is only when these subjects are effectively taught that graduates, such as Trecia, can transition into the workforce and are able to successfully identify opportunities for fruitful business” says Rebecca Sykes, President of the Oprah Winfrey Leadership Academy Foundation (OWLAF). “FedEx has been a sponsor of the Oprah Winfrey Leadership Academy Foundation since 2015. Through our interactions with the Academy and its students, we have seen first-hand the entrepreneurial spirit, intelligence and tenacity that these young women possess. I am continuously impressed by the potential of these women, and how they are committed to developing core skills that will support them in becoming leaders in their respective fields.” says Mike Higley Vice President-Sub Saharan Africa at FedEx Express. “Through internships and networking opportunities we see the huge value in young people being given the education and mentorship needed to become self-sufficient through their own businesses,” adds Ms Sykes. For the past two years, OWLAF has hosted a Corporate Day career networking event for graduates of The Academy. “As many of our students come from families lacking professional networks, we recognise that one of our roles is to assist them in making those meaningful connections,” concludes Ms Sykes. What entrepreneurs such as Trecia Makhubele show us is that no matter a person’s background, if they are given access to a quality education and mentorship from leaders with real-world experience, the path to becoming a successful entrepreneur, is a far smoother one.